The NOCC Massachusetts invites you to participate in the 21st Annual Run/Walk. 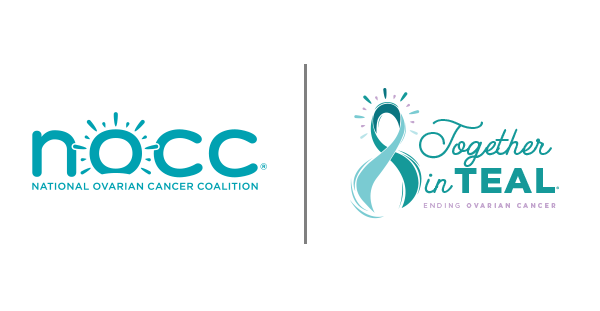 The chapter is comprised of ovarian cancer survivors, supporters, and health care professionals committed to raising awareness, promoting education, and raising funds for ovarian cancer research. Each member is dedicated to improving survival rates, as well as improving the quality of life for women affected by ovarian cancer.